Have you ever got inspired with the pared-down look of a hotel? How contrast of dark coloured coffee table from Laura Ashley blends well with the neutral curtains and flooring? How the bold patterns and colours feel grounded with leather accent armchairs? This how the prints and colours are creatively mixed and complimented with each other. 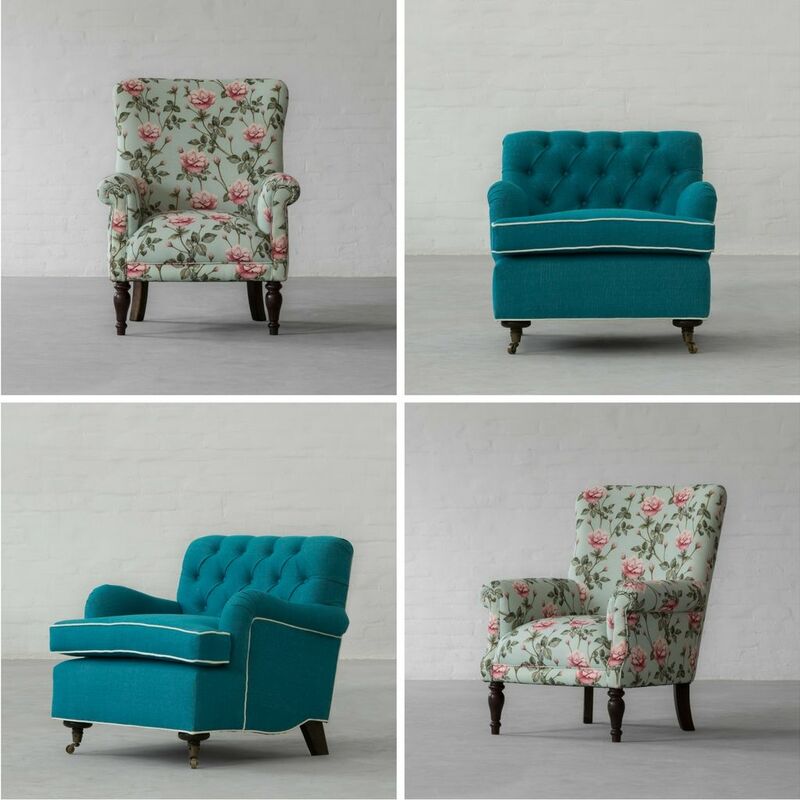 One such mix of colours is our Vintage Florals with Ocean Blue. 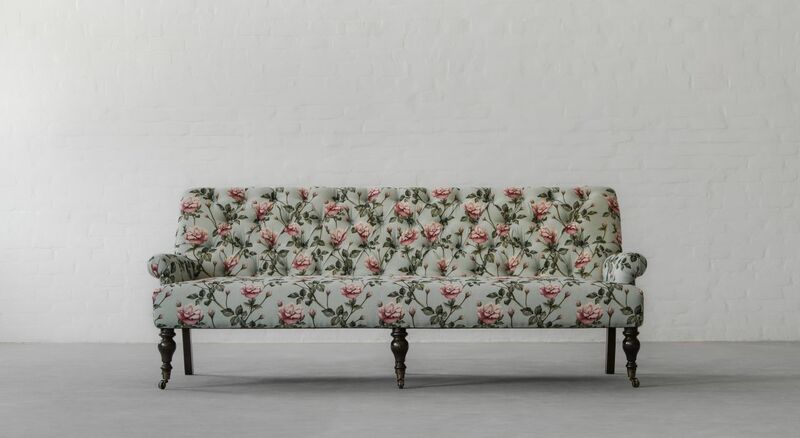 Vintage florals have a very feminine and traditional feel. 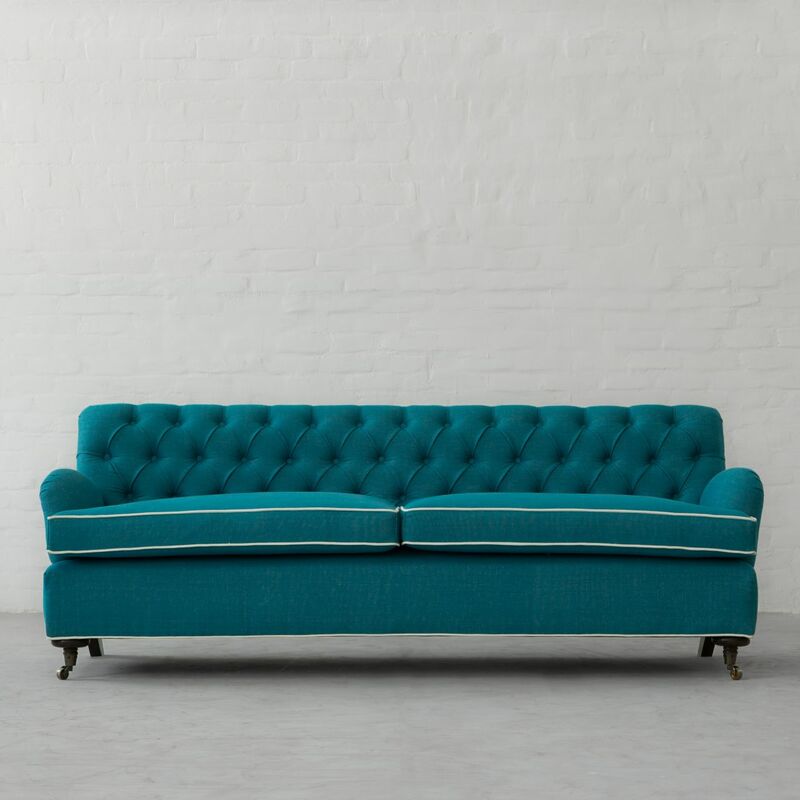 When you mix it with a contrasting hue or a bright and bold colour like Ocean Blue, inspired by the vibrant skies and ocean waves, you can instantly add that modern and exciting vibe to your decor. Enhance the natural beauty of your home with ocean inspired colours and vintage florals.